BMW 1-series information: everything you need to know if you own it, are thinking of buying one or just want to find out more about Munich's Golf. Click on the links below for all of CAR magazine's news, reviews, videos, scoops and spy photos of the 1-series car range. We list the top 10 stories for each model – and where appropriate you can click on 'More' to browse even more of our archive. The 1-series is the Golf for city types. There's vast choice: pick from 114i, 116i, 118i, 125i, M135i, 114d, 116d, 118d, 120d and 125d, as a three- or five-door hatch. 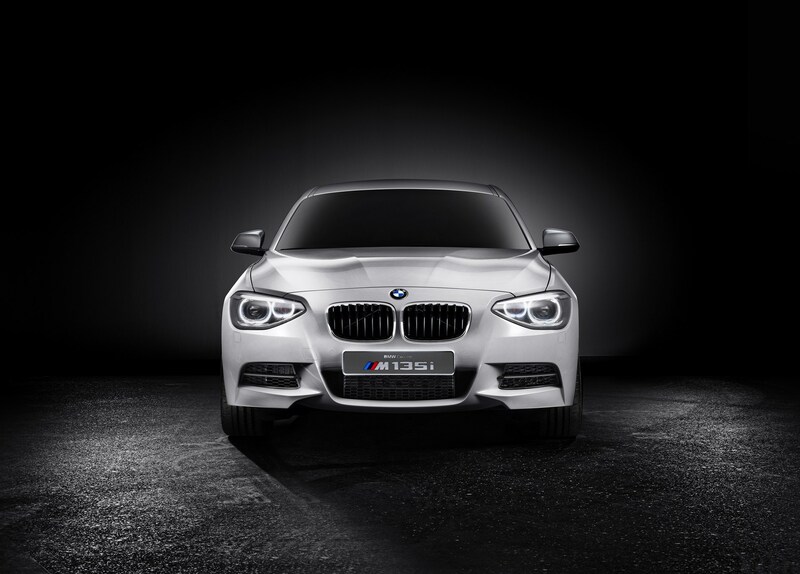 For more information on the BMW 1-series, click on our further stories on the links below. Hard to believe this was a revolutionary car when it first launched, stretching BMW below its customary 3-series starting point. Now you'll see Ones everywhere, but it remains an unusual prospect: it's a rare rear-wheel drive hatchback in a sea of FWD blandboxes. This issues it with more feelsome steering than you'll find on many rivals, although it does restrict rear passenger space. That transmission tunnel pinches footspace badly. But if you rarely use the back seats, that won't matter a jot. This is a typically well finished, premium-feeling mid-sized hatch and there's a wide range of petrol and diesel engines to choose from. All the controls have that usual BMW heft and precision to them - it feels every inch the junior Beemer. Just a shame it was struck by the ugly stick in what must have been a difficult birth. BMW teased us with the 1-series concept back in 2002.